Red Bike Films is an independent film production company based in London, United Kingdom. Pascal Bergamin, Cavan Clerkin, Hatty Hodgson and Ana Monzon. 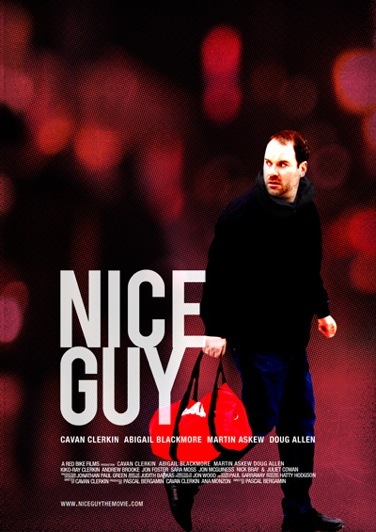 Red Bike Films has just completed its first feature film Nice Guy.